and life extension science, and his efforts to create a wave of public attention across the country for longevity science. Bored of politics as usual? This is your chance to get in on the cutting edge radical life extension conversation. 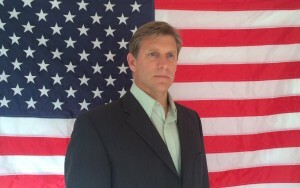 Come meet Zoltan, ask questions and learn about his presidential campaign.